Keep warm from the inside out. The perfect undergarments to stay warm during the winter months, our thermal range consists of merino and polyester/viscose blends in both long and short sleeve options with additional contrast stitching if required. Multiple colourways with various contrasting colours to choose from. 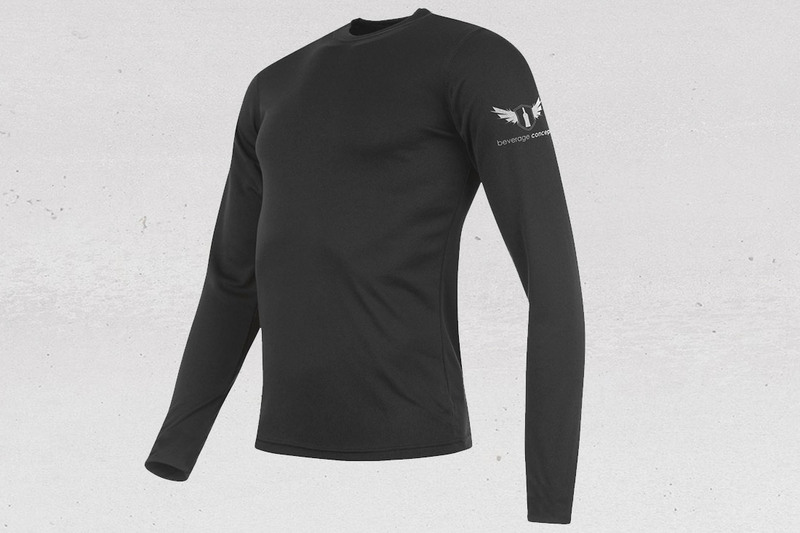 Our thermals are available in a variety of styles and fabrics which can be either embroidered or custom printed with your logo. We also provide custom branding that can be on the sleeves upon request. High quality fully sublimated graphic thermals are an additional option with fully customizable graphic branding.